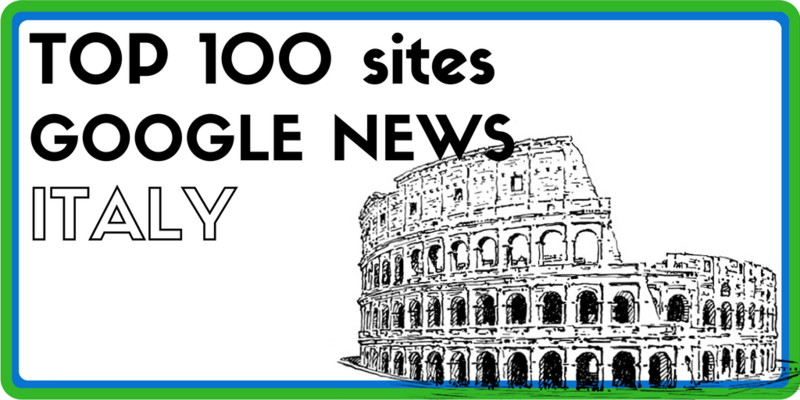 To open up new perspectives during this back-to-school season, we are pleased to share a top 100 barometer classifying the most visible Italian websites on Google News and social networks over the last three months (from June to August, 2017), covering all categories. The rank is automatically generated trough the « Top Sources » report, based on Ozae GNews score. It measures the visibility of a cluster, a source or an article in Google News results, depending on as well the display position and length as the time, to provide real-time results. The study also includes the number of articles listed on Google News homepage and the websites’ visibility on social networks, to compare their presence on different platforms. Thus, the Social Score materializes the spread of a news on social networks, combining the interactions (likes, comments, shares). Ozae is the number one monitoring and analysis tool that scans information on both Google News and social networks. You wish to optimize your visibility ? Discover the 2015 Top 10.